Clutch Cable. 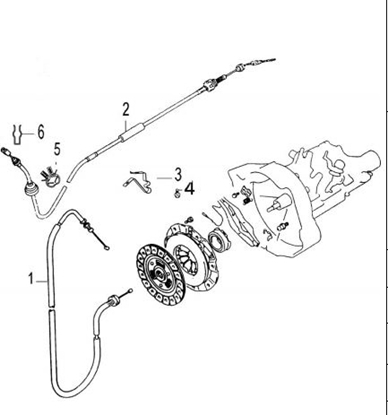 Shown As Item Number 2 In Diagram. Fits DFSK C35/C37 Van/Minibus Models With 1500cc DK15-06 Engine. TELEPHONE ORDERING ONLY. Cable Number Required. 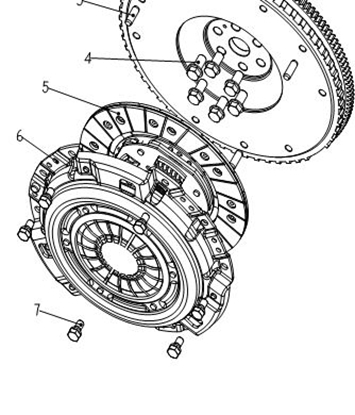 Clutch Kit Consisting Of Cover, Plate, Release Bearing. Shown As Numbers 5,6 Plus Bearing In The Diagram. Fits DFSK "C" Series Models With a DK15-06 1500cc Engine Fitted With A 215mm Centre Plate. TELEPHONE ORDERING ONLY. IMPORTANT:- BEFORE FITTING REMOVE PROTECTIVE FILM FROM CLUTCH COVER PRESSURE PLATE .SURFACE WITH A SUITABLE SOLVENT. 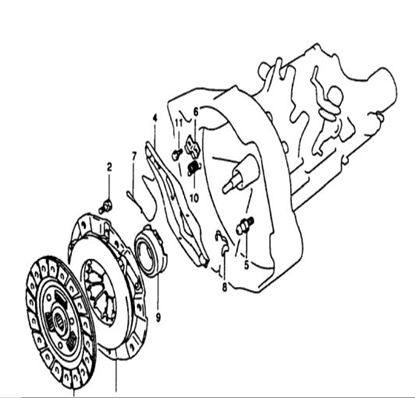 Clutch Kit Consisting Of Cover, Plate, Release Bearing. Shown As Numbers 5,6 Plus Bearing In The Diagram. Fits DFSK "C" Series Models With a DK15-06 1500cc Engine Fitted With A 225mm Centre Plate. TELEPHONE ORDERING ONLY. 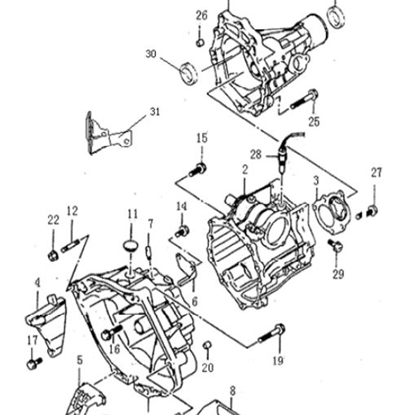 IMPORTANT:- BEFORE FITTING REMOVE PROTECTIVE FILM FROM CLUTCH COVER PRESSURE PLATE .SURFACE WITH A SUITABLE SOLVENT. Gearbox Reverse Lamp Switch. 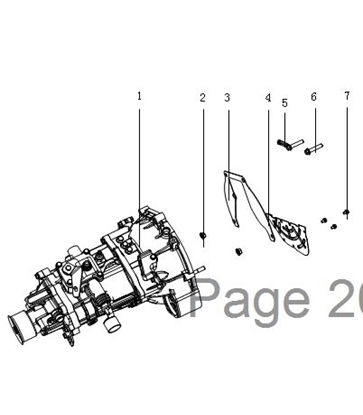 Shown As Item Number 28 In Diagram. Fits DFM / DFSK Models with a 1300cc/1500cc engine.